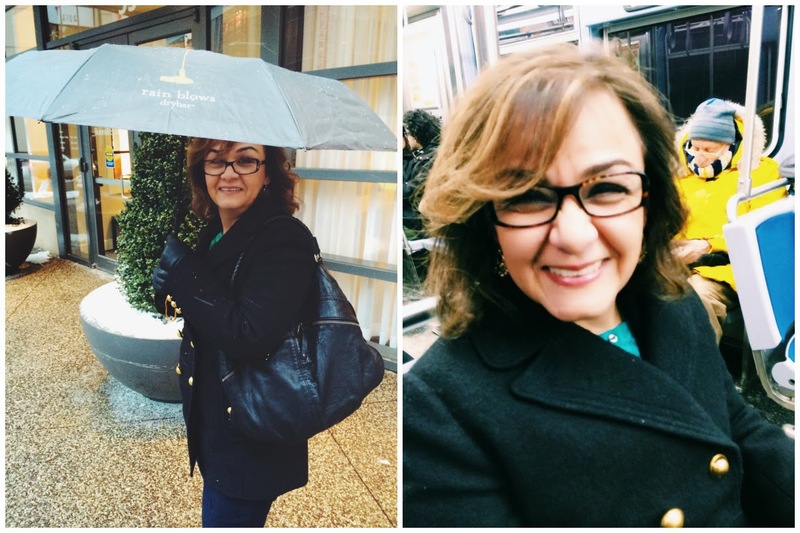 Last Saturday, while it snowed and snowed, my mom and I took a trip to Drybar. Have you been to the new Chicago location yet? It was our first time, and we're obsessed. A stylist gives you a scalp massage and blow dries your hair so it looks gorgeous. The best part? Mine looked sleek for days. ^^ The salon is really pretty, with flowers and snacks in the waiting area. Check out how our hair looked before. I'm no hair wiz, so mine always looks this way. 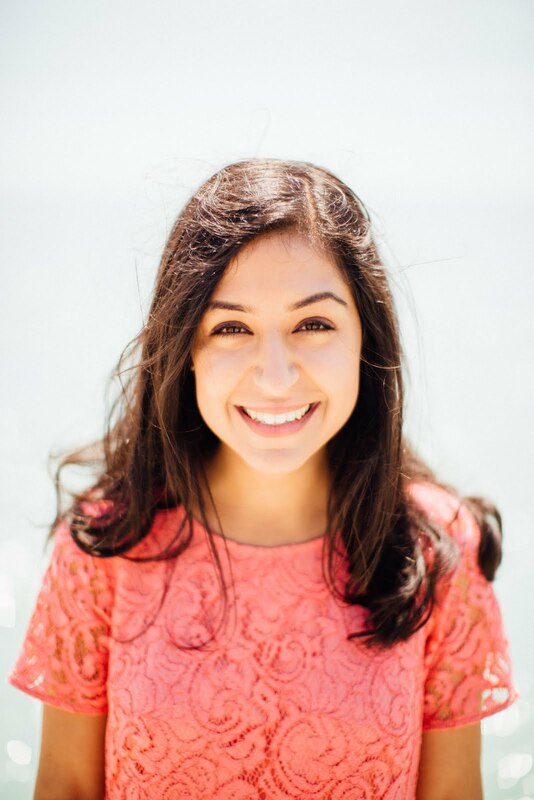 It was such a treat to get a random makeover. ^^ While the stylist dries your hair you get to watch a movie and enjoy a cocktail. "Pretty Woman" was playing when we were there. 1990 Richard Gere is the best Richard Gere, if you ask me. ^^ The final look! We both felt so giddy and pretty. We can't wait to go back with my sister. ^^ Because the weather was so terrible, Drybar gave us umbrellas to protect our hair as we spent the rest of the day eating, chatting and shopping the city streets. We had the best time, and how cute is that mama of mine? 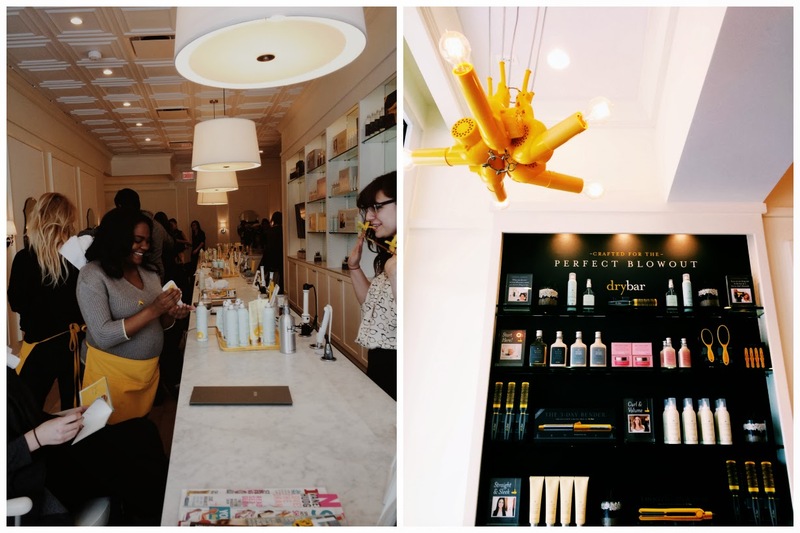 Drybar would make for the perfect graduation, birthday or bridal shower gift. I'm curious, have you been to one before? Would you want to try it? Give me 1990s Richard Gere or give me death.